Volunteers are the backbone of our fundraising efforts. Throughout the year, dance companies across New York City and around the country ask their audiences to support Dancers Responding to AIDS by donating money as they exit the theatre. Our DRA volunteers graciously hold buckets following these performances to collect the donations. The volunteers who assist with these appeals often get to enjoy a myriad of dance performances for free. 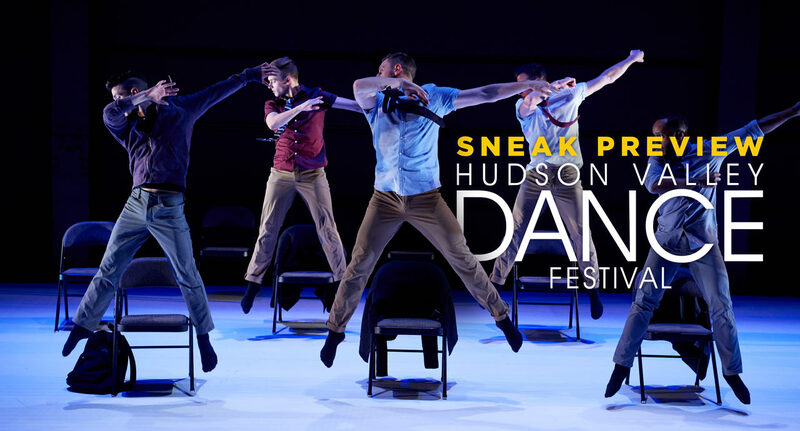 DRA volunteers also serve as ushers, bartenders and backstage crew for our annual events including Dance from the Heart, Stars of Tomorrow…Giving Back Today, Hudson Valley Dance Festival and Fire Island Dance Festival. The money raised from audience donations and DRA events supports more than 450 HIV/AIDS and family service organizations nationwide and essential programs of The Actors Fund, serving the performing arts community. This funding ensures that those most vulnerable among us have access to lifesaving medications, counseling, healthy meals, supportive housing and emergency financial assistance. Our volunteers come from all walks of life – dance students and dance aficionados, bankers and educators – all coming together in their love of dance and support of the work of DRA. Volunteering for DRA is a fun way to make new connections and experience memorable performances while helping those who need it most. For information about volunteering, contact Adam Rei Siegel at siegel@broadwaycares.org or 212.840.0770, ext. 235.